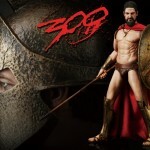 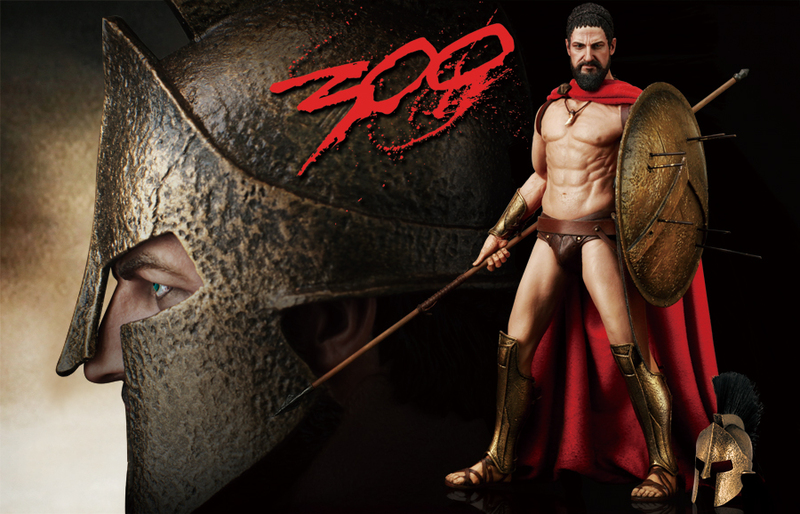 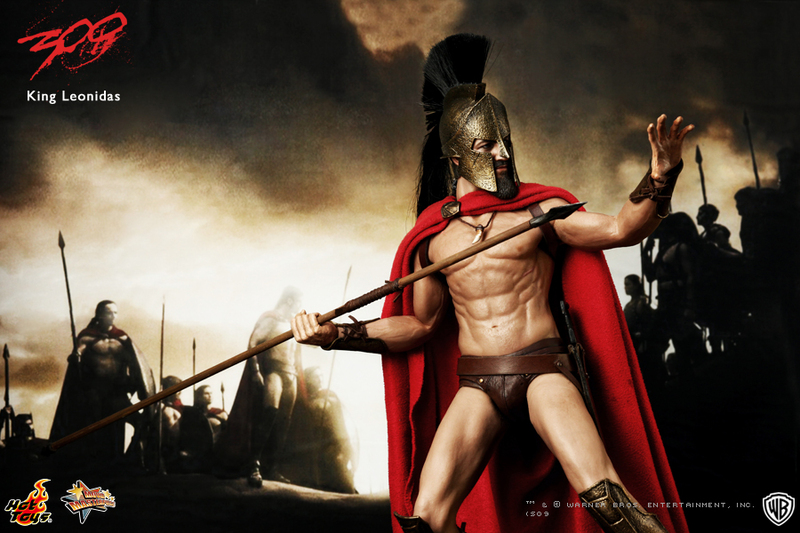 Hot Toys has revealed their first figure for their newly acquired 300 license. 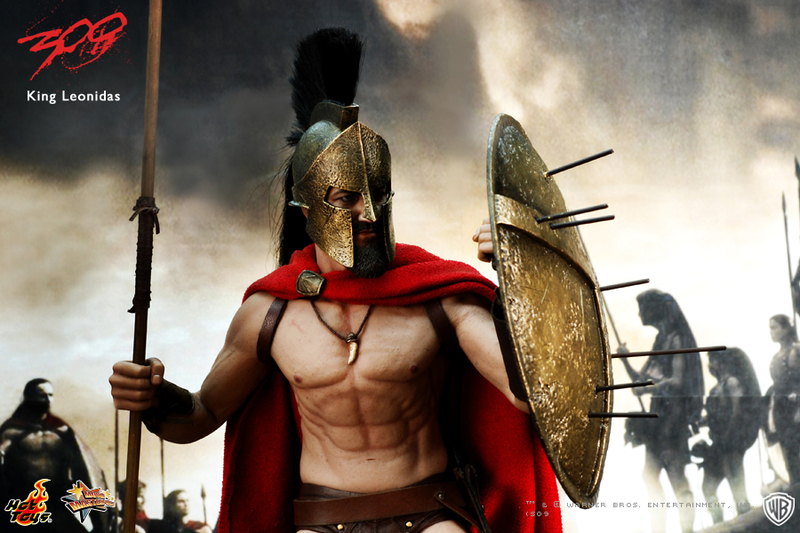 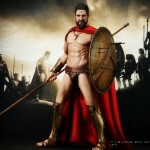 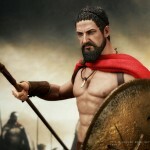 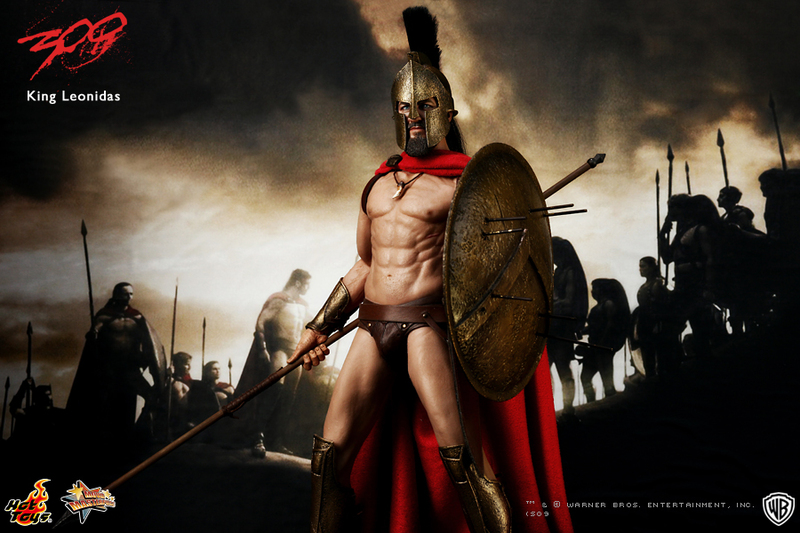 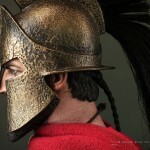 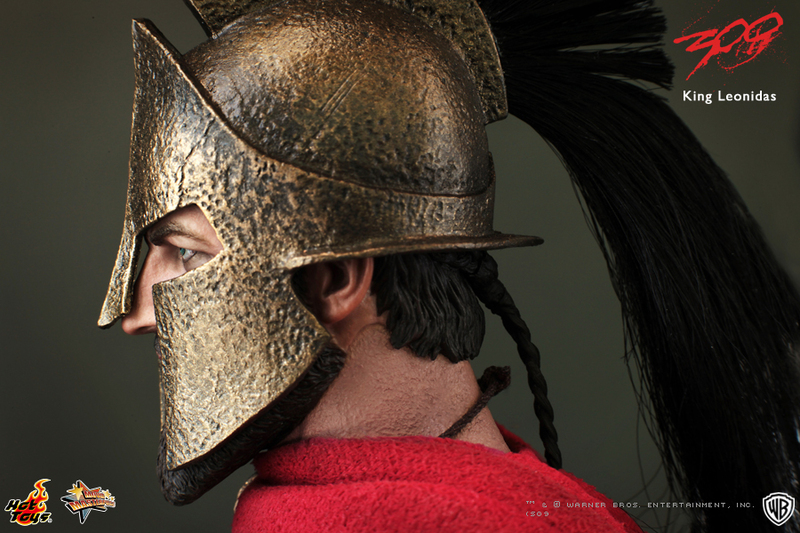 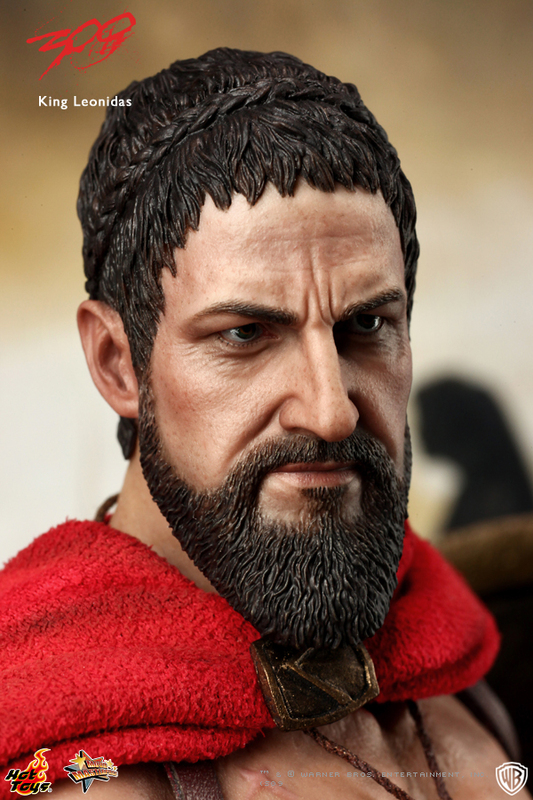 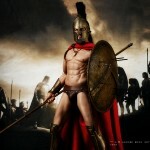 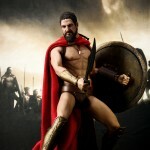 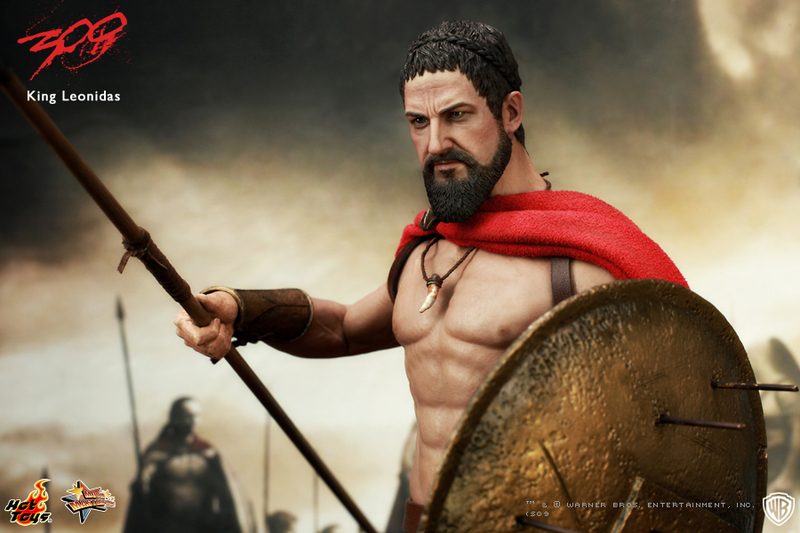 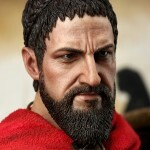 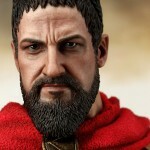 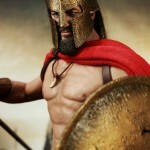 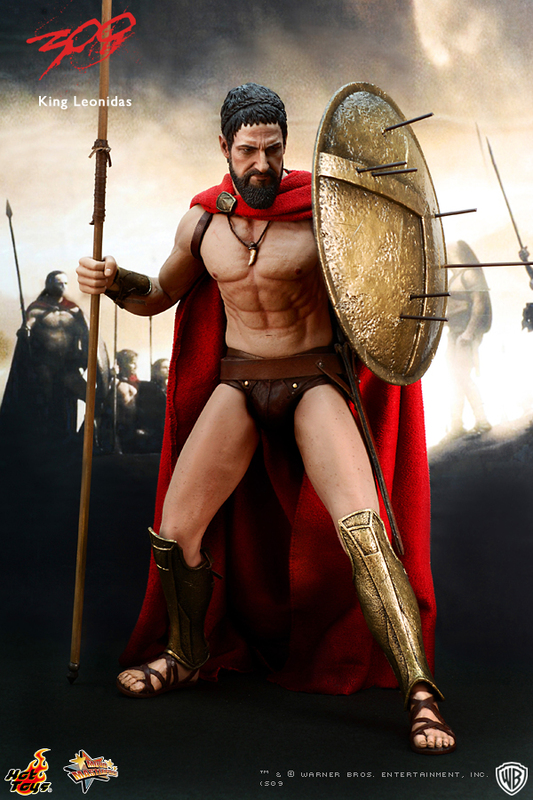 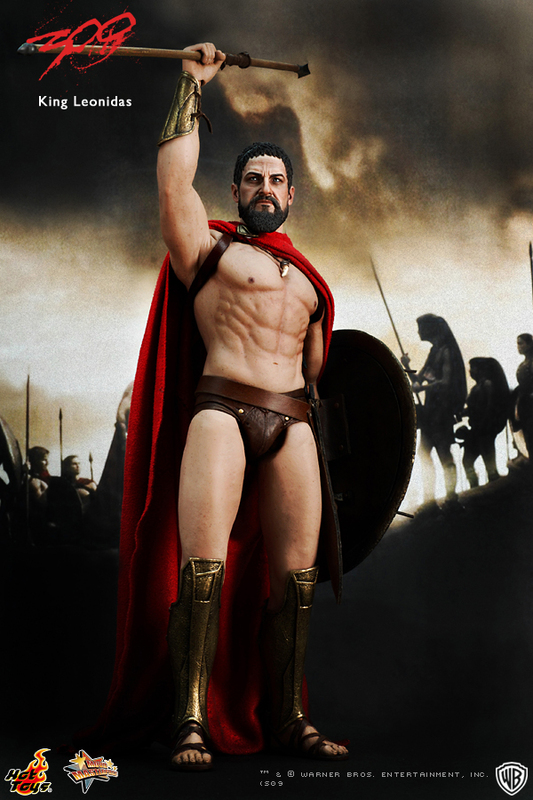 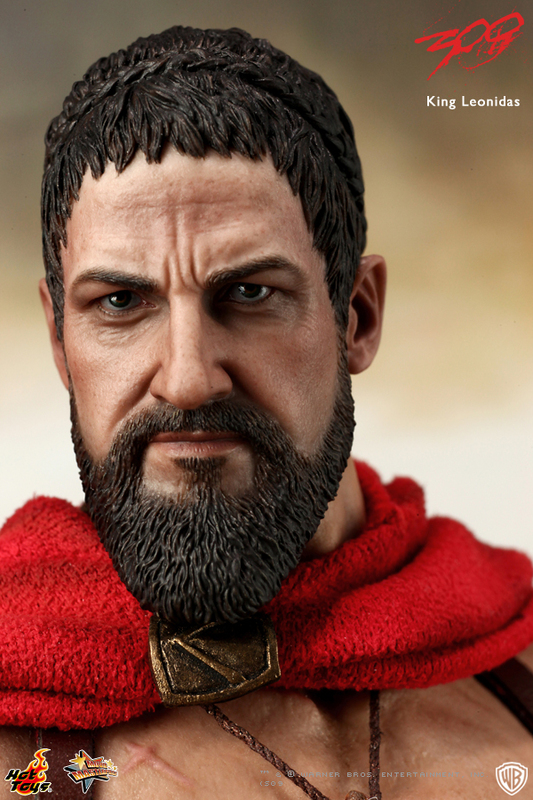 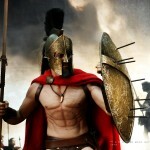 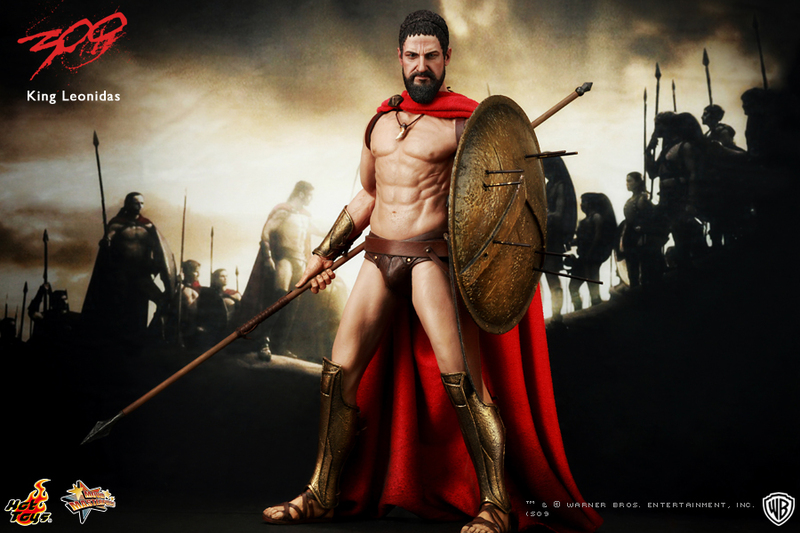 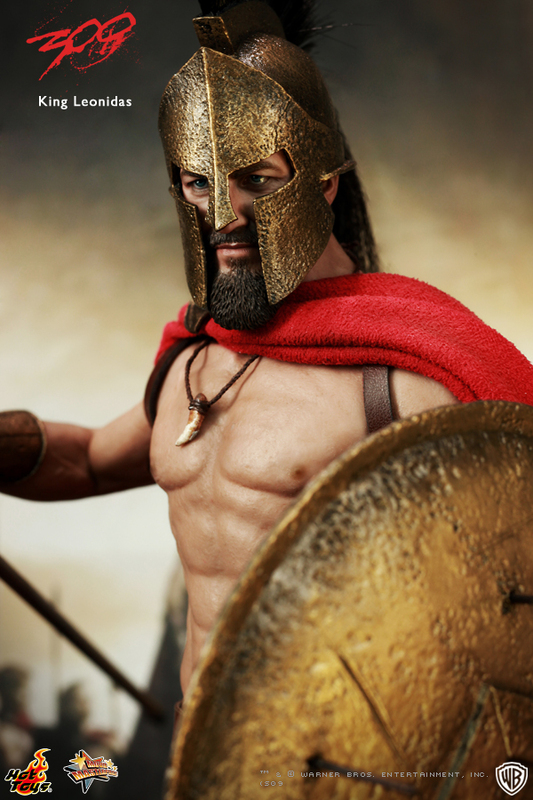 King Leonidas is the newest addition to their Movie Masterpiece line. 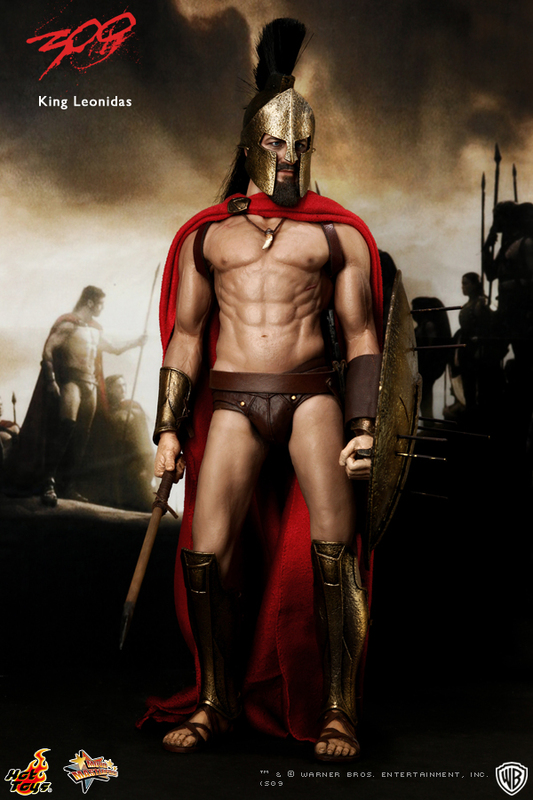 Well, at least we got the meme jokes out of the way. 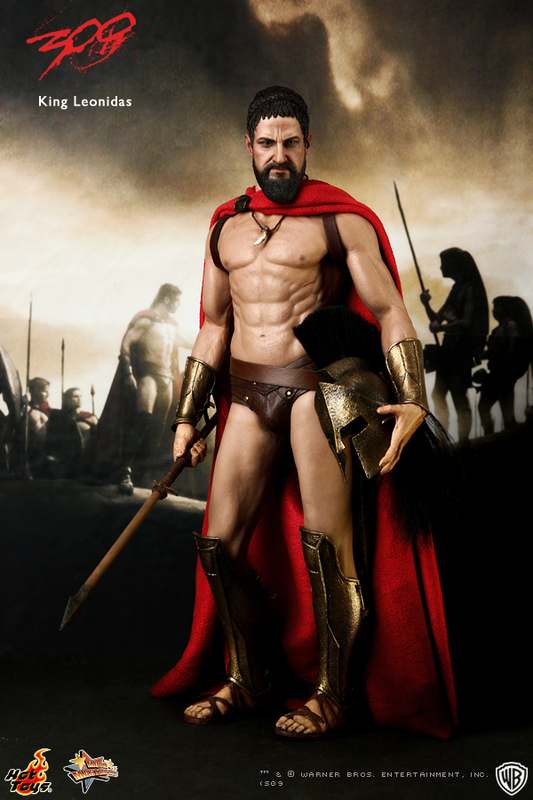 Really stunning work on the "muscled body" design. 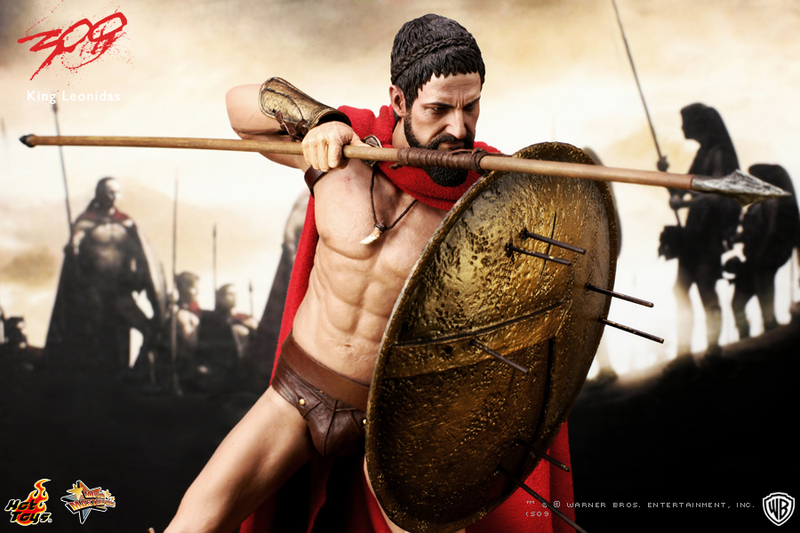 It does a great job hiding the joints, but still allowing movement. 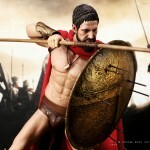 In fact, the first pic I saw, I thought it was a statue. 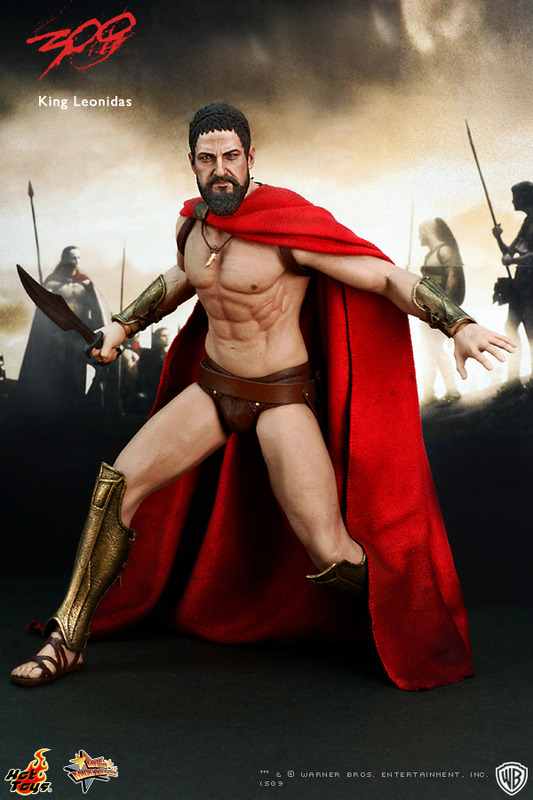 Is this the same type of body as the Hellboy and Dutch figures? 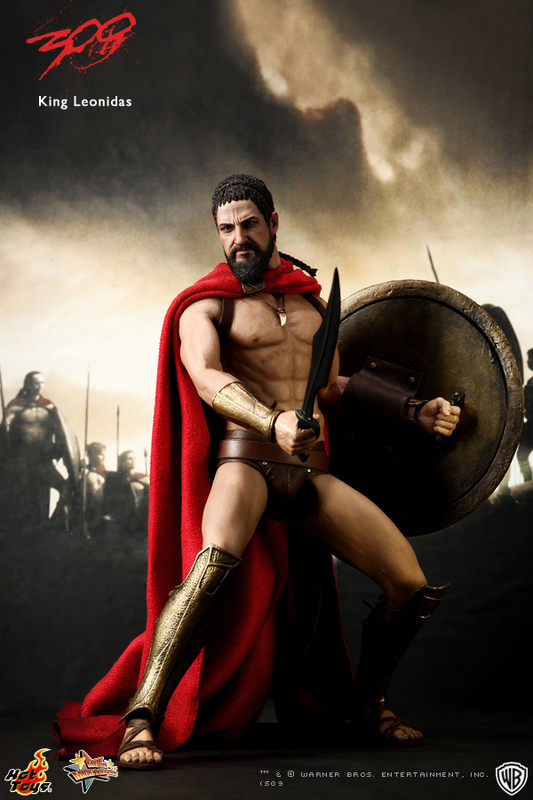 If not, does anybody knows if the elbow has been improved?